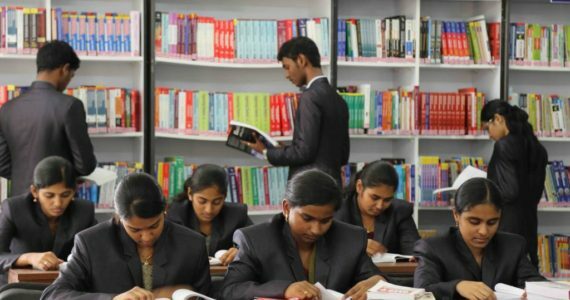 Central Library of AAA College has more than fifty thousands of technical documents consisting of Text books, Reference books, reports, CD-ROMS, Audio Visual Educational Cassettes and back volumes of journals. 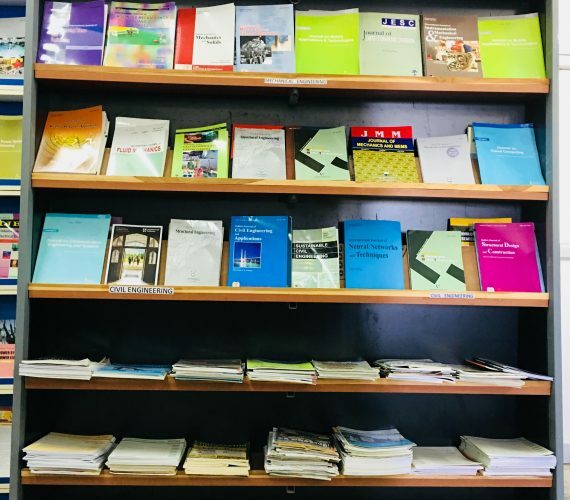 The library subscribes to 62 periodicals (print) plus 7000+ e-Journals and 45000+ e-books besides a holding of 400 back volumes of journals. Online Public Access Catalog (OPAC) also available in Library. AAA Library has been established with 10 Computer systems with 50 Mbps internet connection. Wi-Fi facility has been provided for laptop users. . RFID Technology of Document Identification for books has been done. 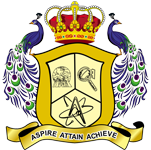 To provide good support for better teaching learning needs and research purpose. Our Institute is holding membership with DELNET, New Delhi . The Library functions such as Acquisition, Circulation control and Cataloguing have been computerized.